Kia's Jewels is honored to be featured in all publications, and we would like to share each publications for you! Girl Connect is a platform, founded by Madison Jones, for connecting young women from all walks of life. Kia's Jewels is excited to share the founder and owner's, Lakia Taylor, story through Girl Connect! Click below to read Kia's Jewels story! Girl Connect has officially made it to Apple News, and we are beyond excited that Apple News chose Kia's Jewels story to be featured. Kia's Jewels is very excited to be featured on Everything Girls Love with the founder/celebrity, Yandy Smith. 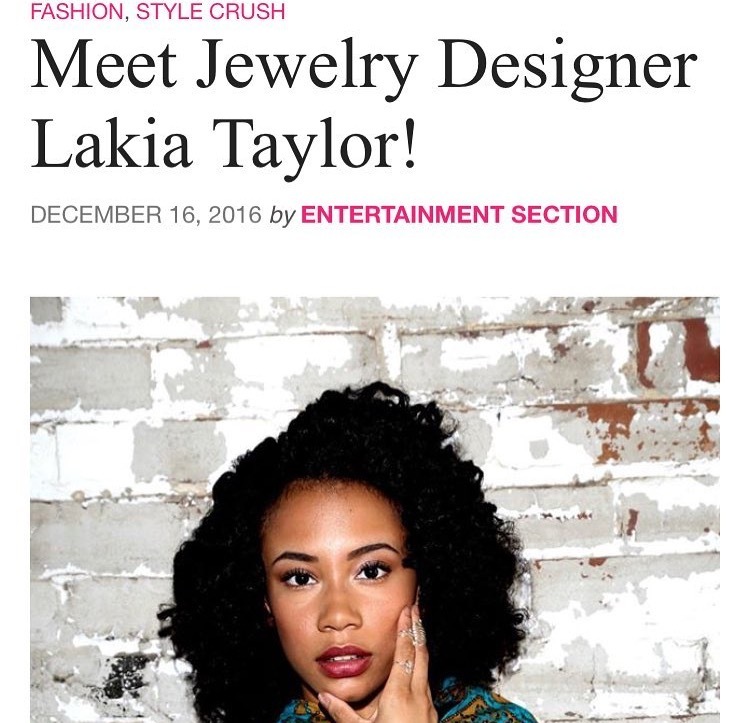 We always like to give credit to the editors, so we thank E'ricka Smith for interviewing Lakia Taylor. Please read the interview below.